Resistance also increases the cost of health care with lengthier stays in hospital and more intensive care required. This one aspect has seen a step-forward in relation to the unveiling of two new antibiotics. The first of the new antibiotics is called Dalvance. This is an intravenous drug that can treat skin and soft tissue infections. The second drug is called Oritavancin. Oritavancin is a lipoglycopeptide with bactericidal activity against Gram-positive bacteria. The drug was the subject of a clinical trial study led by G. Ralph Corey of Duke University, and the success was announced in the June 2014 edition of the journal The New England Journal of Medicine. Although the emergence of two new antibiotics is promising, and will no doubt save many lives, their emergence represents also highlights the lack of progress in relation to other fields of medicine and how far there is still to go in the battle against bacterial ‘superbugs’. 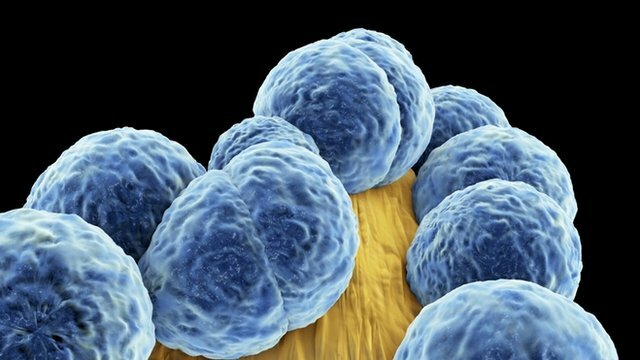 A review of two new classes of antibiotics to treat skin infections forms the basis of a paper by Tim Sandle for the journal Clinical Journal of Microbiology and Pathology.